On Thursday, right wing Twitter personality Mike Cernovich started posting a series of Gunn’s old tweets, which Gunn soon deleted. Online sleuths subsequently dug up dozens of other old tweets, many from between 2008 and 2011. Gunn, the co-writer and director of Marvel’s “Guardians of the Galaxy” and the writer-director of “Guardians of the Galaxy Vol. 2”, apologized late Thursday, but the next morning he was fired outright by Disney. Gunn had previously apologized for the tweets in 2012, shortly after he was hired by Disney. And on Friday, he apologized again and said he understood Disney’s decision to fire him. Gunn’s removal from one of Marvel’s big franchises left many fans angry — including friends like “Guardians” co-star Dave Bautista. But others began thinking ahead to who might replace him, and the name a great number landed on was Waititi’s. “If Disney doesn’t tap Taika Waititi to direct Guardians of the Galaxy Vol. 3 then they’re doing this whole thing wrong,” tweeted a fan. 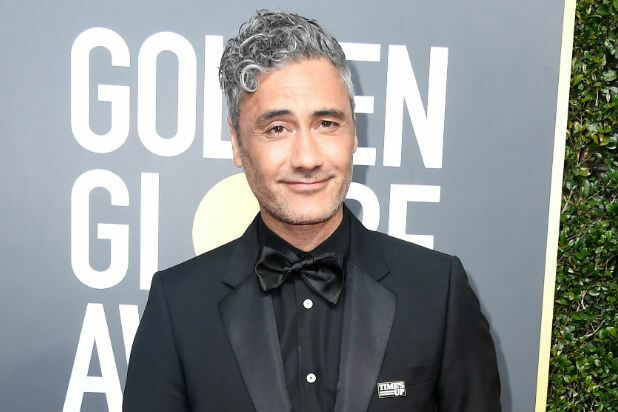 “After the James Gunn fallout, I nominate Taika Waititi for Guardians of the Galaxy 3. It would be the best Guardians movie yet,” tweeted another fan. Waititi hasn’t made any public statement about Gunn or calls for him to take over the “Guardians” franchise — Disney did not respond to a request for comment from TheWrap. 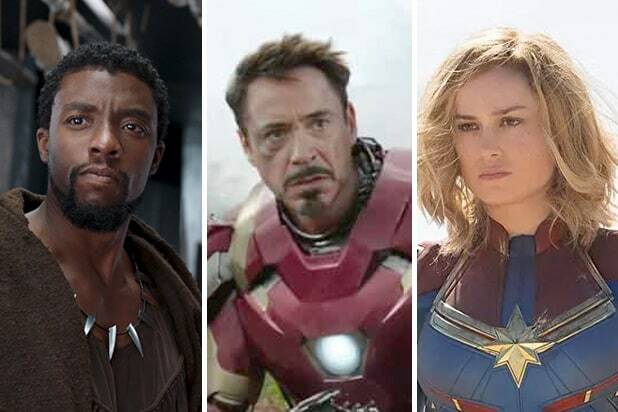 But that didn’t stop fans from continuing into Saturday night to urge the mouse house to consider the “Ragnarok” director. Read some of the other calls for Waititi to replace Gunn below. After the James Gunn fallout, I nominate Taika Waititi for Guardians of the Galaxy 3. It would be the best Guardians movie yet. If Disney doesn’t tap Taika Waititi to direct Guardians of the Galaxy Vol. 3 then they’re doing this whole thing wrong. If James Gunn is fired, can Taika Waititi be the next director of Guardians Of The Galaxy Vol. 3? So we've moved from "This James Gunn sacking is outrageous" to "Hire Taika Waititi or Nicole Perlman to direct Part 3". Man twitter moves fast. I know it’s not gunna happen but I want Taika Waititi to direct Guardians of the Galaxy Vol. 3 so b a d. Fingers crossed ??????? ?